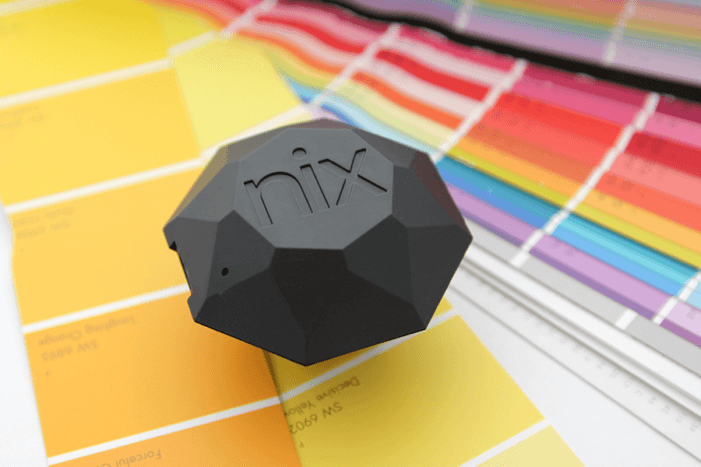 At Nix Sensor Ltd. we are all about color and how it applies to your life. We take great pride in leading the industry with affordable and reliable color measurement systems that are improving businesses around the world. 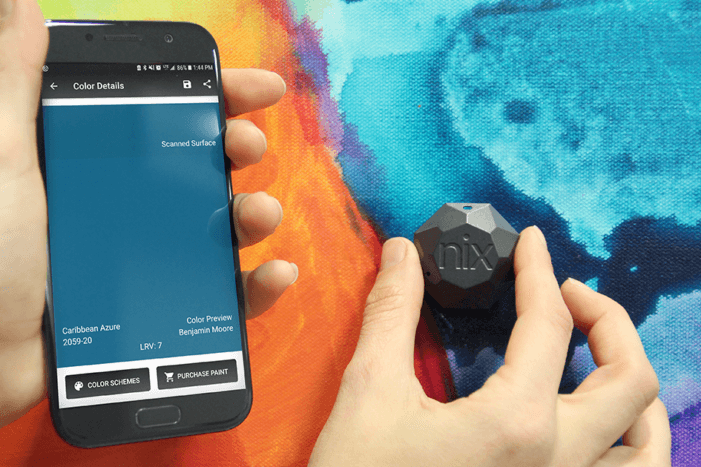 With Nix technology, you’ll experience color measurement like never before. 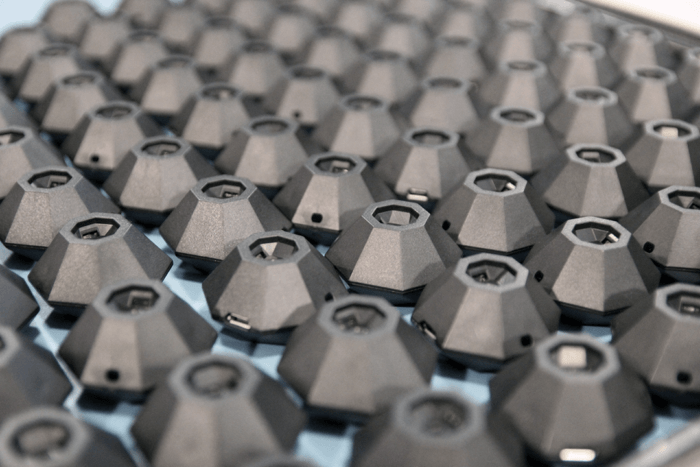 Our family of hardware provides industry-grade accuracy and is backed by an expert team of engineers and professionals. Our devices are individually calibrated in our Canadian lab using proprietary calibration methods, meaning you’ll get reliable and accurate data without the need of a calibration chip. We are the only company in the world to use this innovative method. Remember, your device is only as accurate as your calibration card. In damp, dirty, or dusty environments a traditional calibration tile will drift in a matter of days. This can seriously sway your data and lead to costly errors. The Nix hardware line is built for even the toughest of environments. Our patented design prevents dust and debris from damaging the interior components and allows for consistently accurate results. 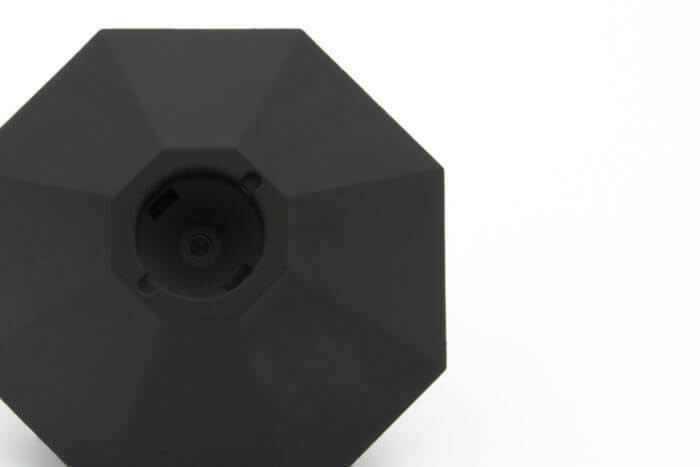 Devices with open cavities are susceptible to data drifting, which ultimately leads to costly errors. 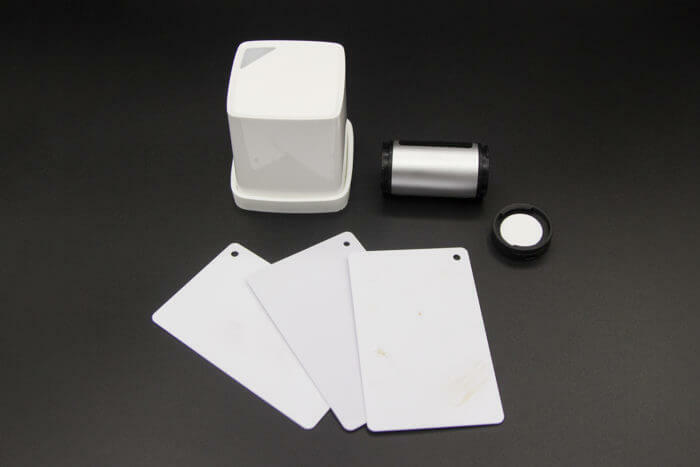 As soon as dirt or debris infiltrates the device your data is no longer reliable. 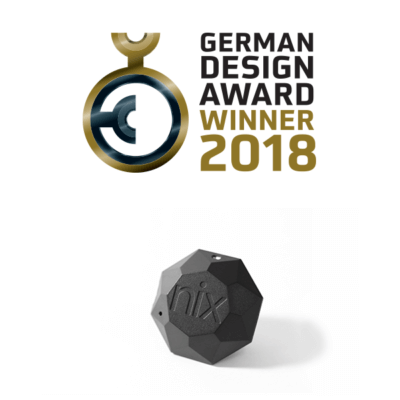 With the award-winning Nix Design, you’ll be confident in your color data. We have a dedicated team that meticulously digitizes each and every color, collection, and brand in our app libraries. To ensure you have access to the best color matches possible, we spend days perfecting the digital databases before uploading them to the app. This cumbersome process guarantees that our databases are consistent and reliable. We also offer our digitization services to clients looking to include their libraries in our apps. For more information, please contact our sales team. 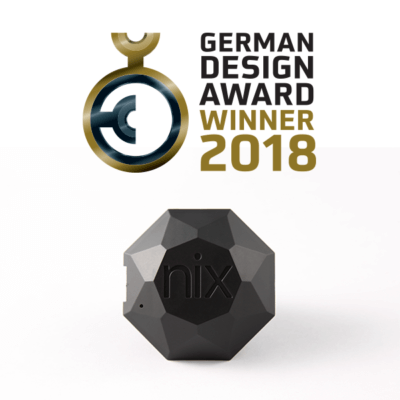 Our devices are recognized as winners in prestigious design awards including the Red Dot Design Award and German Design Awards for Excellent Product Design. 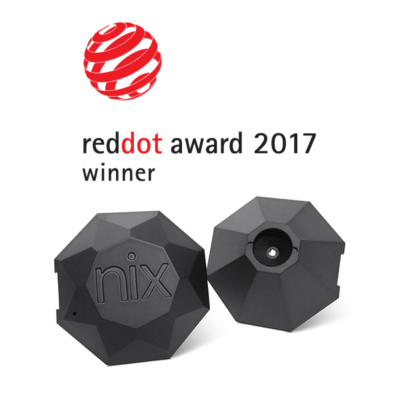 These internationally sought after awards recognize companies with outstanding technology and high quality design. Previous winners include Apple, Ferrari, Dyson, Samsung, and Logitech. The best facilities mean nothing without the best team to back it up. 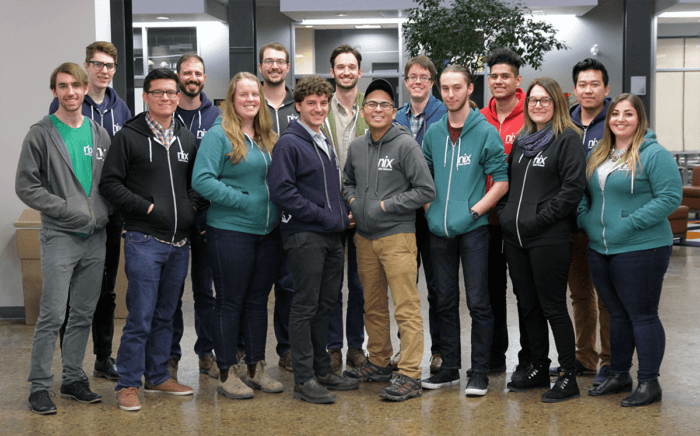 Nix Sensor Ltd. attracts world class talent and we are very proud of our significant ongoing investment in our employees’ training as well as in our community. In return, our driven team is dedicated to building and maintaining a sustainable company that will lead the color industry for generations. Learn more about us here. 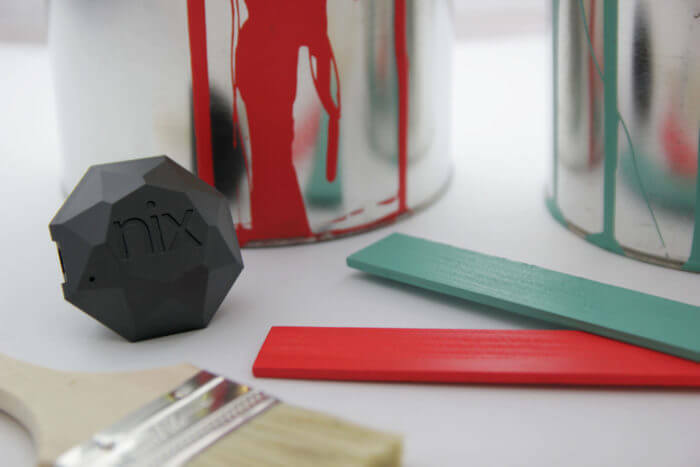 Not sure which Nix is right for you?